The life jacket loaner program provides the public with free use of life jackets on a first-come, first-served basis. Many life jacket loaner stations hold life jackets in sizes infant to adult. U.S. Coast Guard accident data shows that most drownings could have been prevented if a life jacket had been worn by the victim. The goals for this program are to increase life jacket wear during water-based activities as well as to educate the visiting public on the importance of proper use and fit. The life jacket loaner program is a supplemental program for those who forgot their life jacket. Boaters should not rely on this program as a sole source for their life jackets. If a life jacket is borrowed from the loaner program, it should be returned the same day it is borrowed. 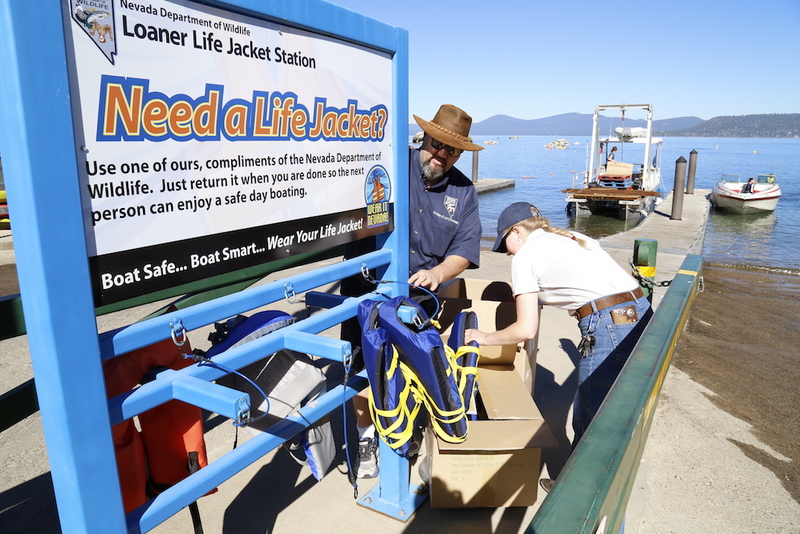 Life jacket loaner stations have been successfully used since the mid-1980s by various organizations as a tool in reducing public recreation-related fatalities on their waters. Most of these stations offer various sizes of life jackets from infant to adult in limited quantities. Demand for use of the life jackets has generally exceeded the available supply. Many of the loaner stations in existence have cooperatively been installed and maintained by local partners, such as Safe Kids Coalition, Sea Tow Foundation, Boy or Girl Scout organizations, or local water safety councils. The standards for each station have been at the discretion and control of local organizations. This has resulted in a variety of structure design, maintenance, and oversight in monitoring the structures or the life jackets being made available to the public. Boaters are asked to sign a waiver before borrowing a life jacket, or acknowledge that by borrowing a life jacket, that they have inspected all such life jackets for appropriate fit and function, and understand they indemnify and hold harmless the loaner for the use or misuse of the life jacket. In 2007, the National Operations Center for Water Safety (NOC) conducted a study on the benefits and impacts of establishing a policy requiring visitors to wear life jackets while recreating on our waterways. The findings recommended development of a national life jacket loaner program among other options. 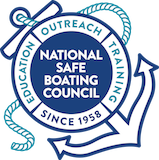 Since then, Life Jacket Loaner Programs have been heavily encouraged by such national partners as Safe Kids Worldwide, BoatUS, U.S. Coast Guard, Children’s Hospital Network, National Safe Boating Council, National Drowning Prevention Coalition, National Association of State Boating Law Administrators, and National Water Safety Congress. Several organizations offer grants to aid in setting up a loaner program including BoatUS Foundation, Sea Tow Foundation, U.S. Army Corps of Engineers, local State Parks and Recreation, and State Department of Natural Resources.